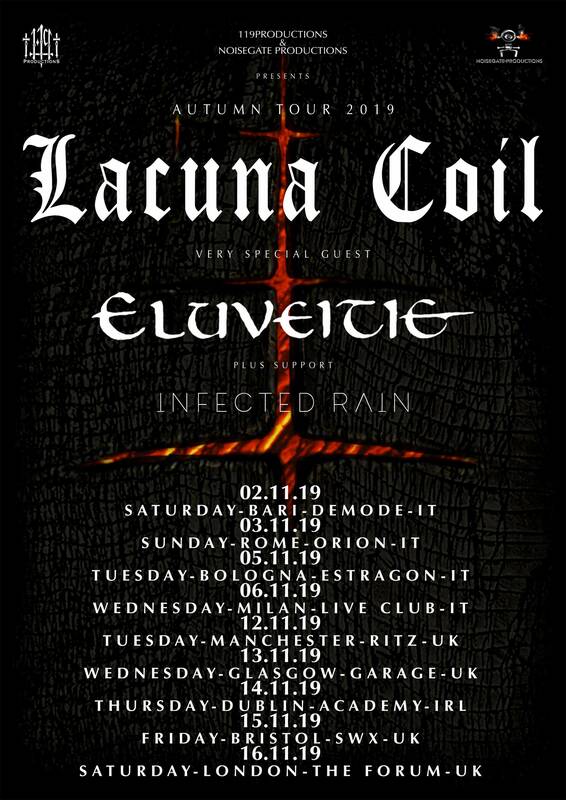 Italian stars Lacuna Coil have announced a run of UK shows to coincide with their Italian headliners! They will be joined by Eluveitie and Infected Rain! The band’s Andrea Ferro says: “Transformation is a process and as life happens you need tons of new music!